Experienced in management positions in telecoms, startup support and incubation. 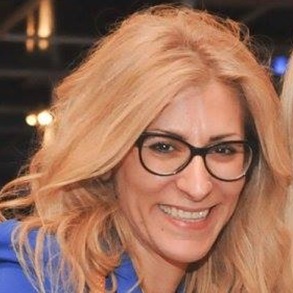 In her political life she advocates for entrepreneurship enabling policies to enhance the Cyprus startup ecosystem and drive entrepreneurial growth. Stavriana is primarily a connector. She likes to help startups by working with them on strategy, operations, UX and partnerships. Her Vision is to #StartupCyprus.